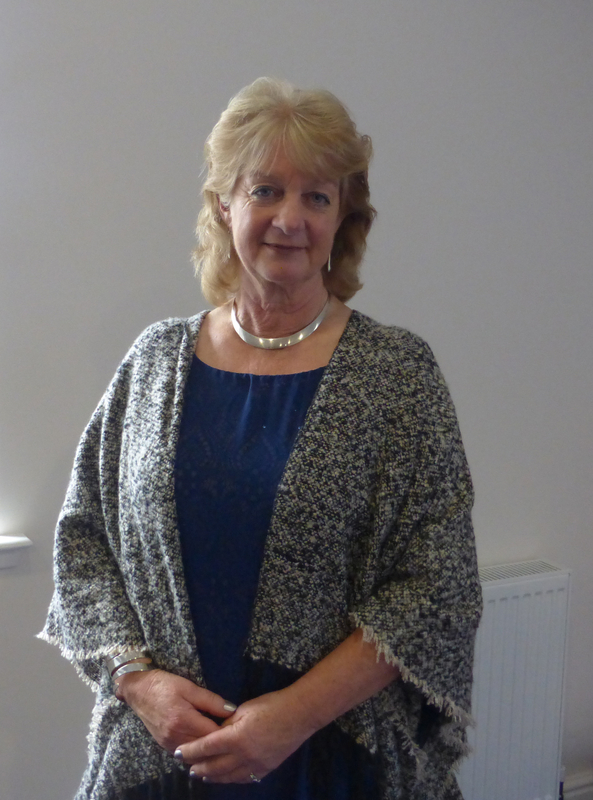 A lecturer on Skye has been recognised with an award from the Highlands and Islands Student Association. The University of the Highlands and Islands was one of the first UK institutions to introduce student-led teaching awards. The initiative, now in its eighth year, recognises excellence in 14 categories, with winners coming from around the university partnership. Amongst those recognised was NC Crofting and Countryside Skills lecturer Heather McNeill, who was named best academic support. The NC Crofting and Countryside skills course at West Highland College UHI sees students study a range of industry approved training courses such a chainsaw, pesticides and dry stone walling and combine classroom theory with practical hands on sessions in subject areas such as estate management, environmental studies, gardening, livestock and fisheries management. Certificate Celebration: Students at Broadford recently celebrated the completion of the two full-time further education courses. 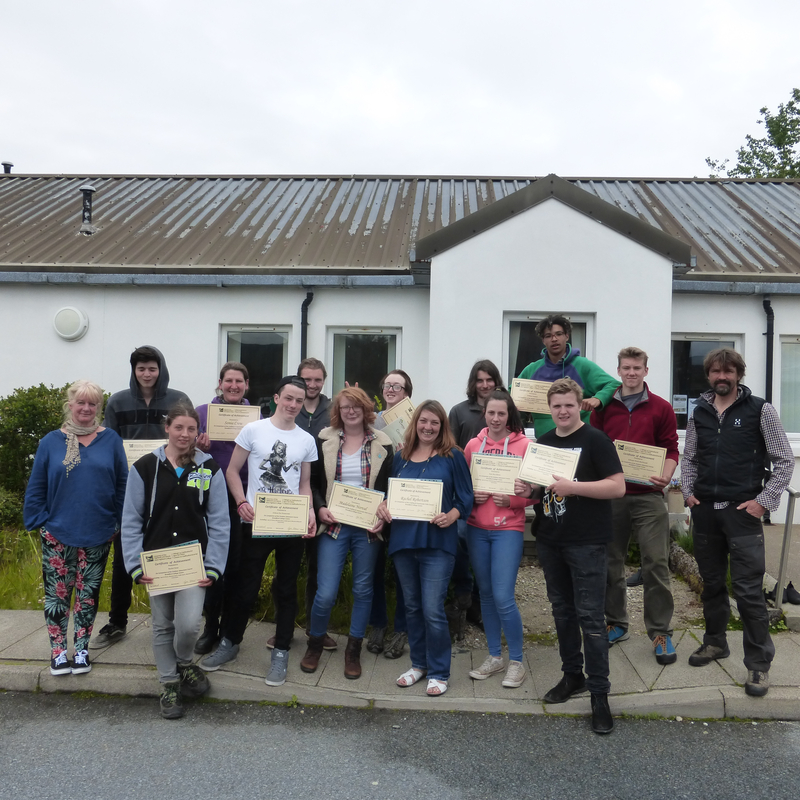 The Outdoor Adventure students led a kayaking session for the Crofting and Countryside Skills students in Broadford Bay, followed by a burger and chips lunch – once again provided at a discount rate by Carter’s Cabin. A certificate presentation followed back at the college. Once again, students worked hard and are justifiably proud of their achievements. Lee and Heather are justifiably proud…and exhausted.